IAG said on April 15 British Airways’ finance chief Steve Gunning will replace company veteran and chief financial officer Enrique Dupuy de Lome, who steps down after more than eight years in the role. 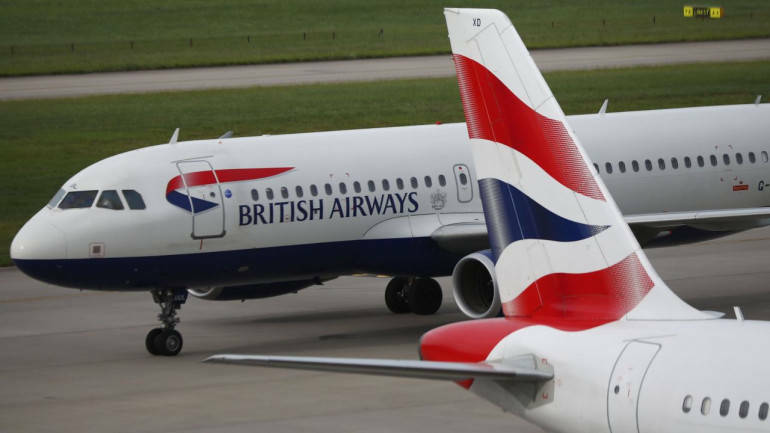 Gunning, who joined British Airways in 1998 and has been its CFO since January 2016, will take over from de Lome at IAG’s annual general meeting in June, the company said. “After eight years as CFO of IAG and prior to that, 20 years as CFO of Iberia, I believe now is the right time for me to leave IAG,” de Lome said.